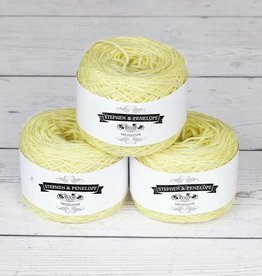 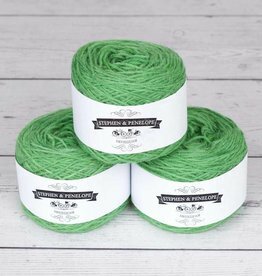 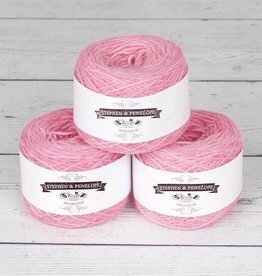 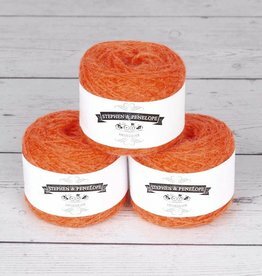 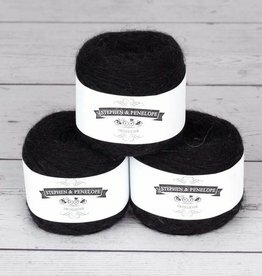 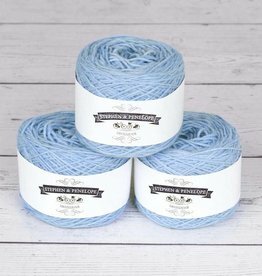 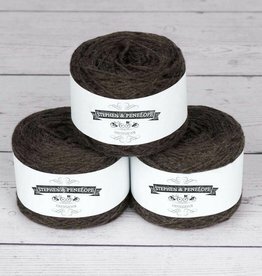 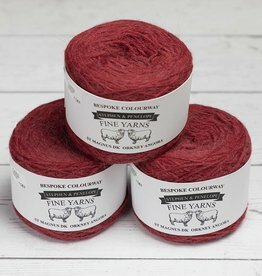 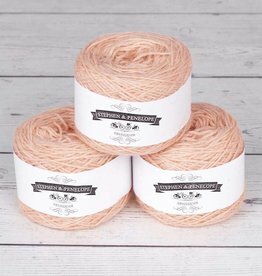 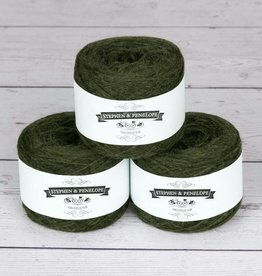 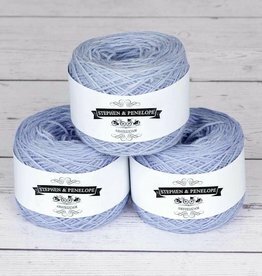 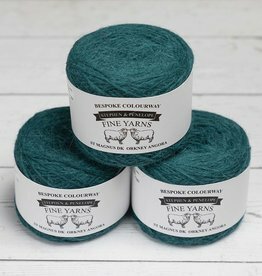 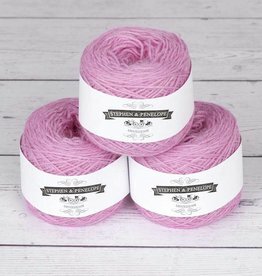 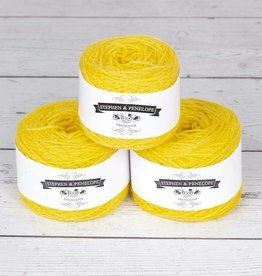 A versatile yarn blending finest, grade 1 angora with best quality (18.5 micron) lambswool. 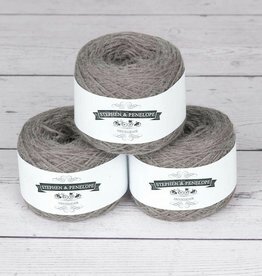 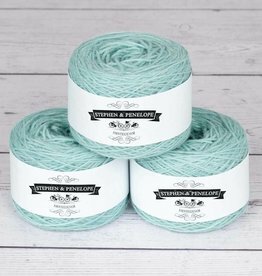 This yarn exhibits all the finest qualities of angora. 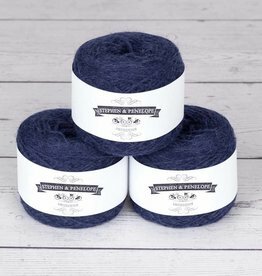 Its versatility and quality is demonstrated by its suitability for use in accessories, such as socks and gloves, as well as exclusive designer knitwear. 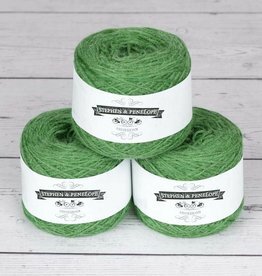 DK: Woollen spun, 4/16’s NM, unbrushed. Recommended tension: 20sts over 10cm (4″). 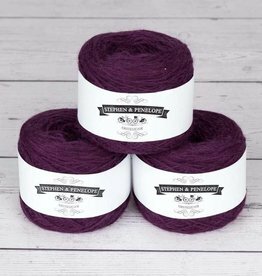 Length: Approx 200 metres/50 grams. 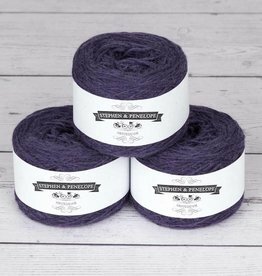 Suitable Hand/Standard machine. 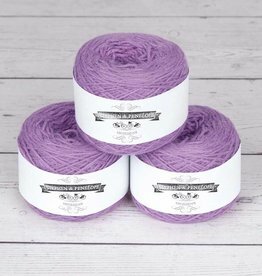 Very popular for DK patterns.